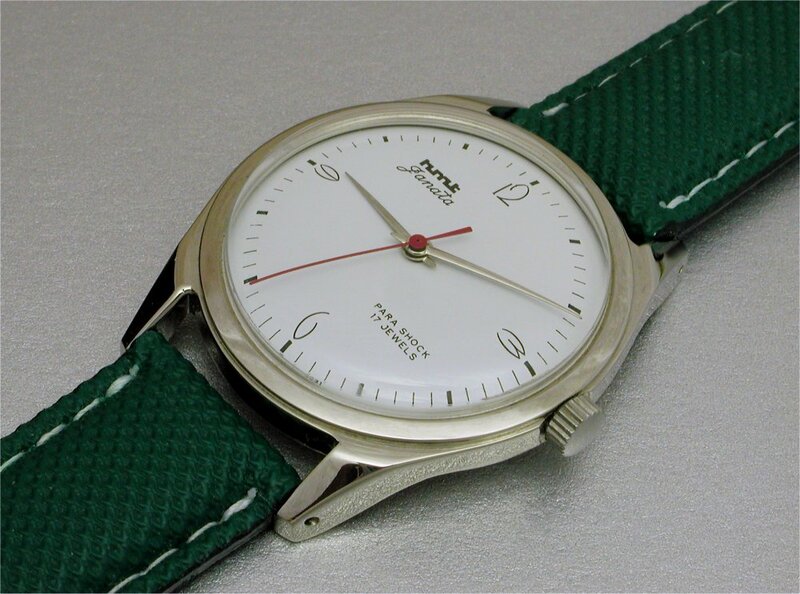 2000s HMT Janata, cal. 020 17 jewel manual wind. HMT (Hindustan Machine Tools) was established in India by the English colonial government to supply civilian items, particularly pumps, to the government. The company went on to manufacture all sort of light industrial items. 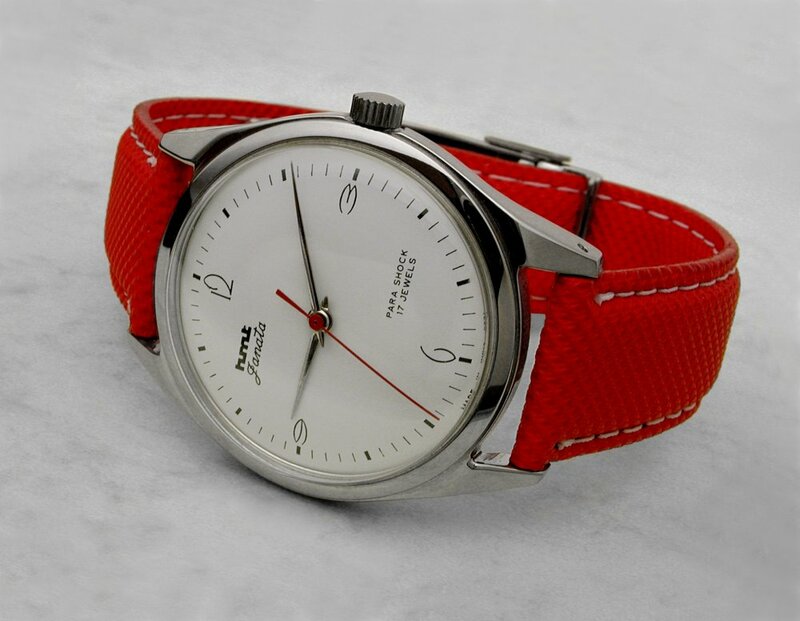 Following independence the Indian government contracted with Citizen to build a watch industry in India, and in 1961 HMT watches were the result. The HMT factory was designed by Citizen and as far as I know all the mechanical movements were Citizen designs built under license. 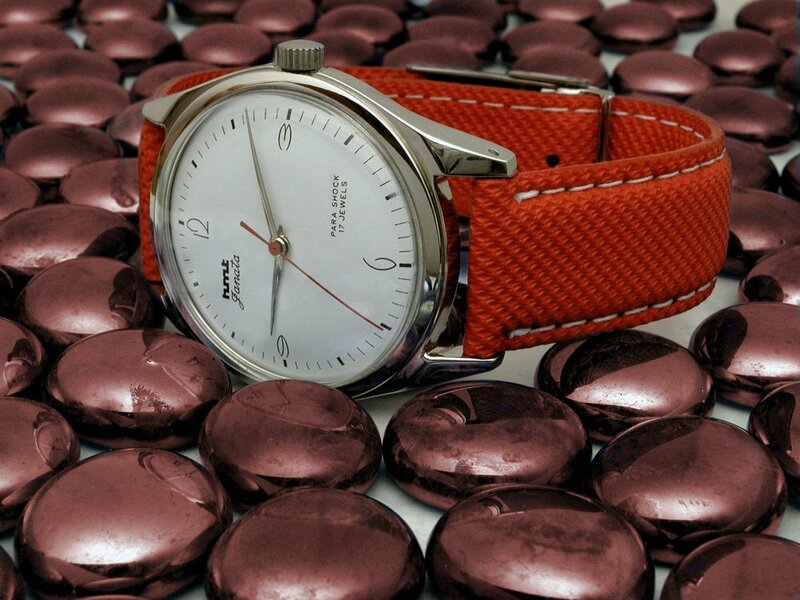 In the wake of years of losses and failed restructuring the HMT watch division closed in 2016. This page from a contemporary HMT catalogue shows the model as Ref. H028, at bottom right. "Janata" translates as "the general public" or "the people", a watch for the common man. P.S. 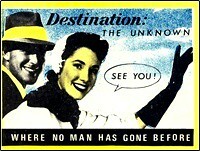 Not all that unusual. During WWII there were U.S. companies, perhaps Australian too, that were in no way associated with armaments, who churned out weapons. And, they did it quickly. Thanks, Paul. Excellent information. 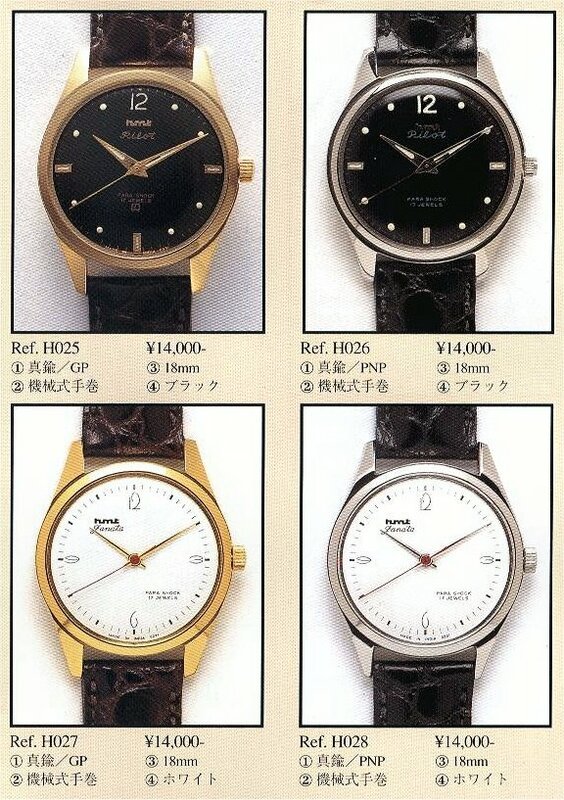 It was a ver.ry good mechanical watch. Extremely inexpensive! I am sorry about its demise. The other two popular models were- "Jawan" indian soldier and " Jawahar" india's first priminister. Thanks. '70s were pretty good. I'm guessing these were too. Good info. I was advised it was PNP (Palladium-Nickel Plating). The watch has has a stainless steel screw back and the crystal is domed acrylic. Case is around 35/36mm. I think there may have been some all-stainless steel Janata models, too. Previous Topic: 1974 bold-colored TIMEX Sprite, seems very rare.